Dedicated to people of color and the American Experience. 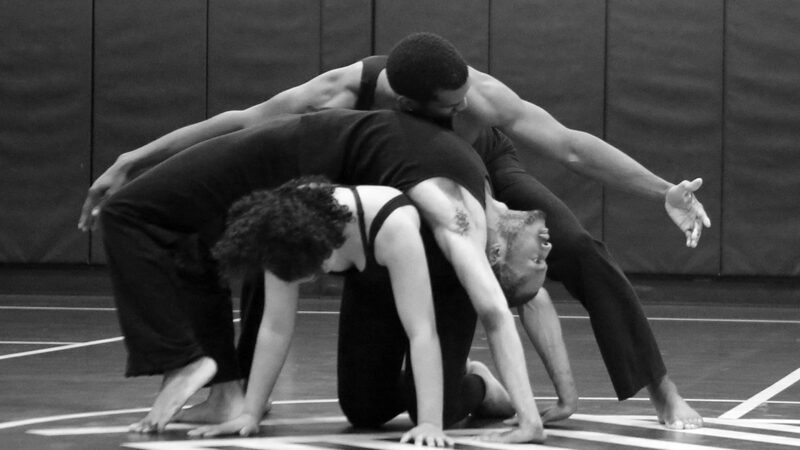 Our mission is simple: to raise dancers as artists to become active participating members of the community; to build a professional dance company; and to create a body of work that highlights our unique cultural traditions, and connects us as people. 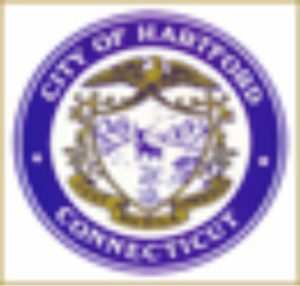 Aetna Foundation; Amazon Smile; Asylum Hill Congregational Church; The J. Walton Bissell Foundation; The City of Hartford’s Community Development Block Grant Program; The Fund for Greater Hartford; Greater Hartford Arts Council; Hartford Foundation for Public Giving; Private Capital Group; and many generous individual contributors.